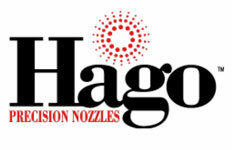 We sell 1657 items made by HAGO. 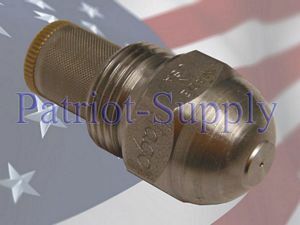 .55 GPH 30 DEGREE H (HOLLOW) NOZZLE. Old item no. 989.